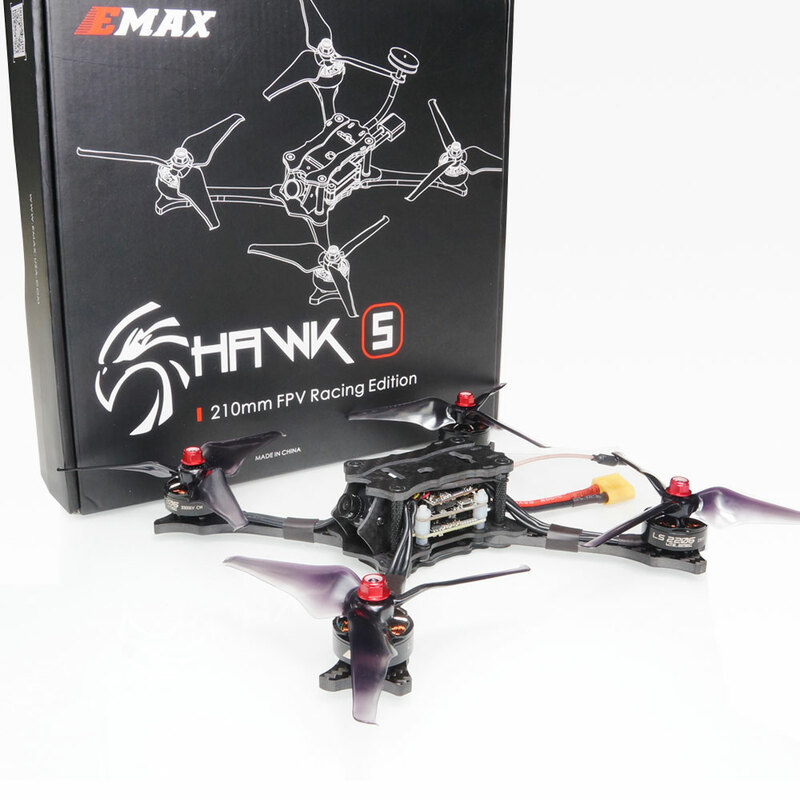 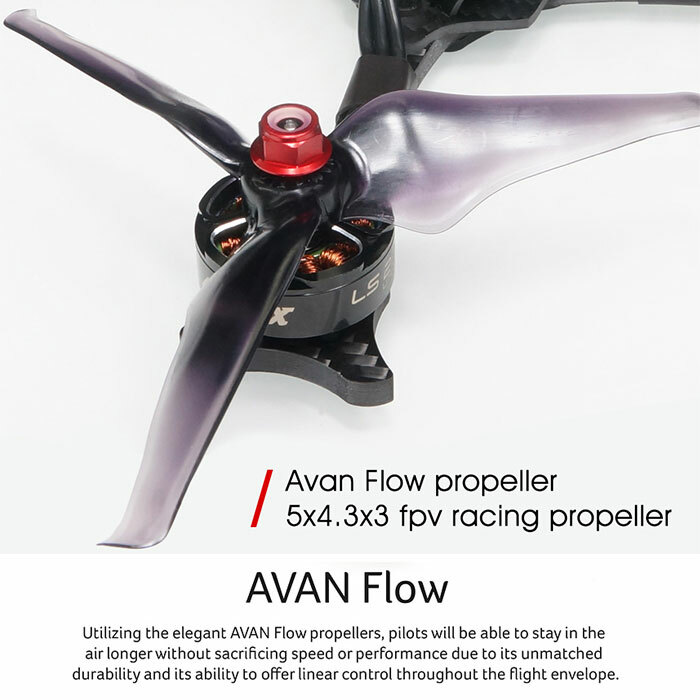 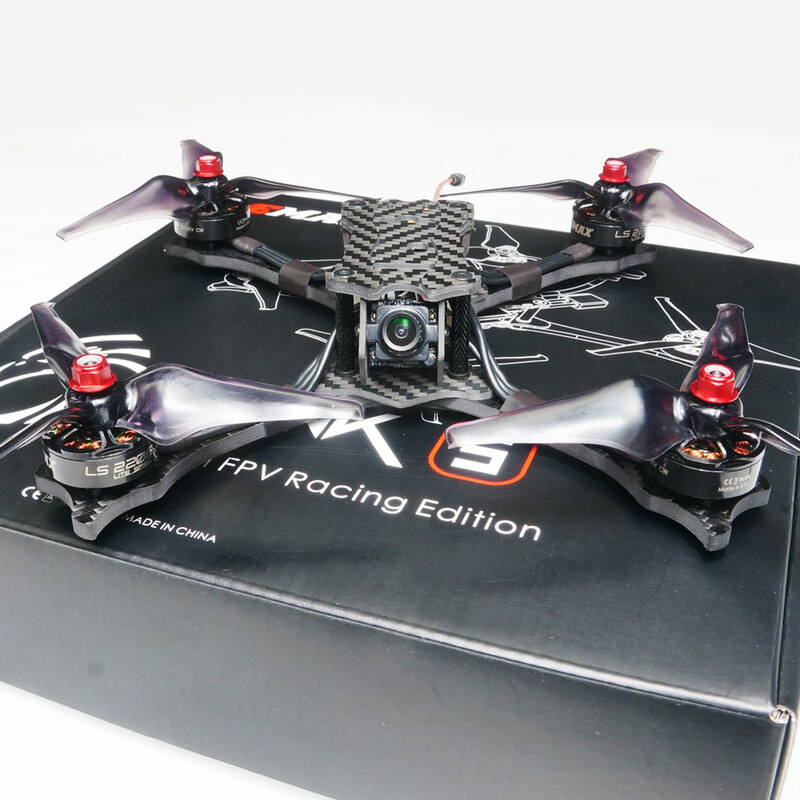 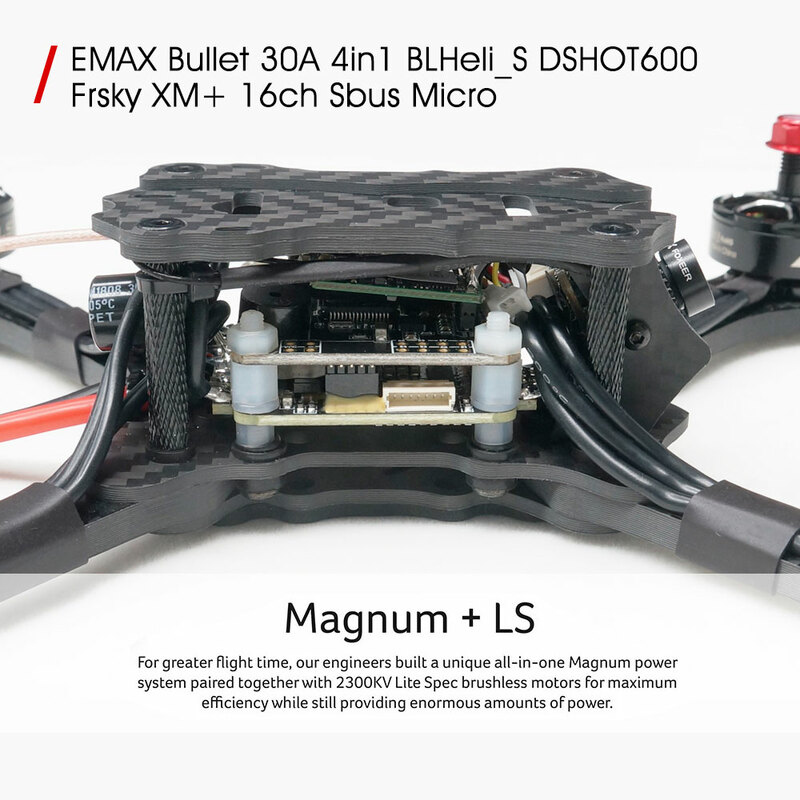 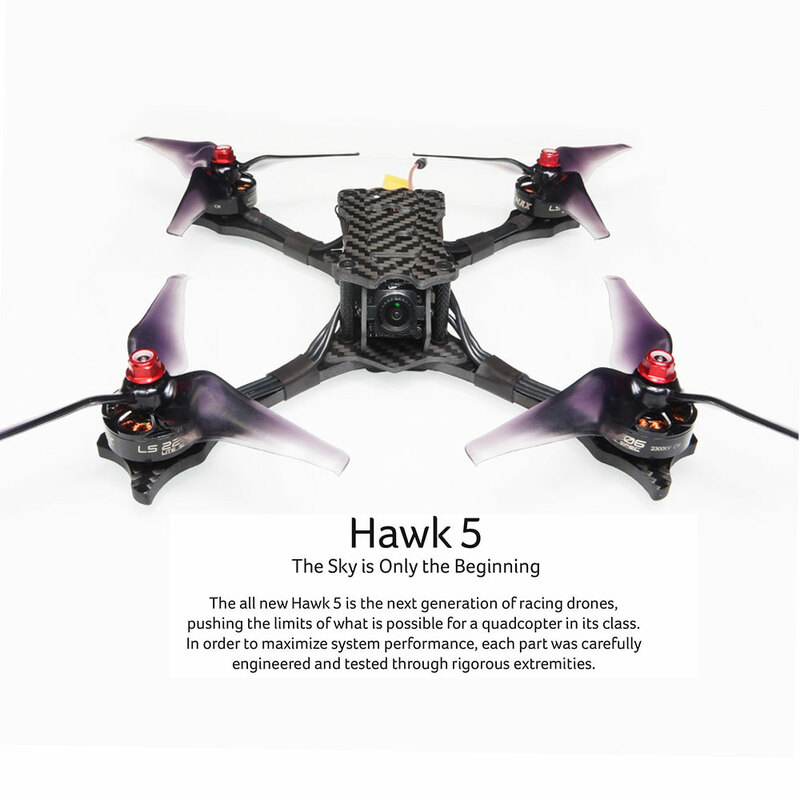 EMAX Hawk 5 is the latest 5 inch fpv racing drone relased by EMAX. 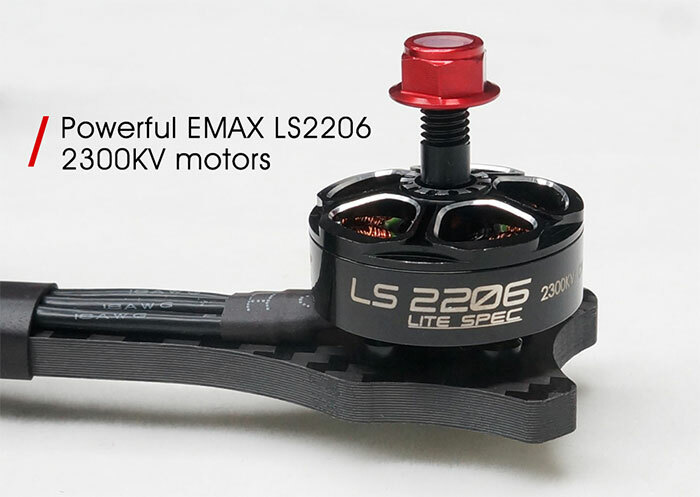 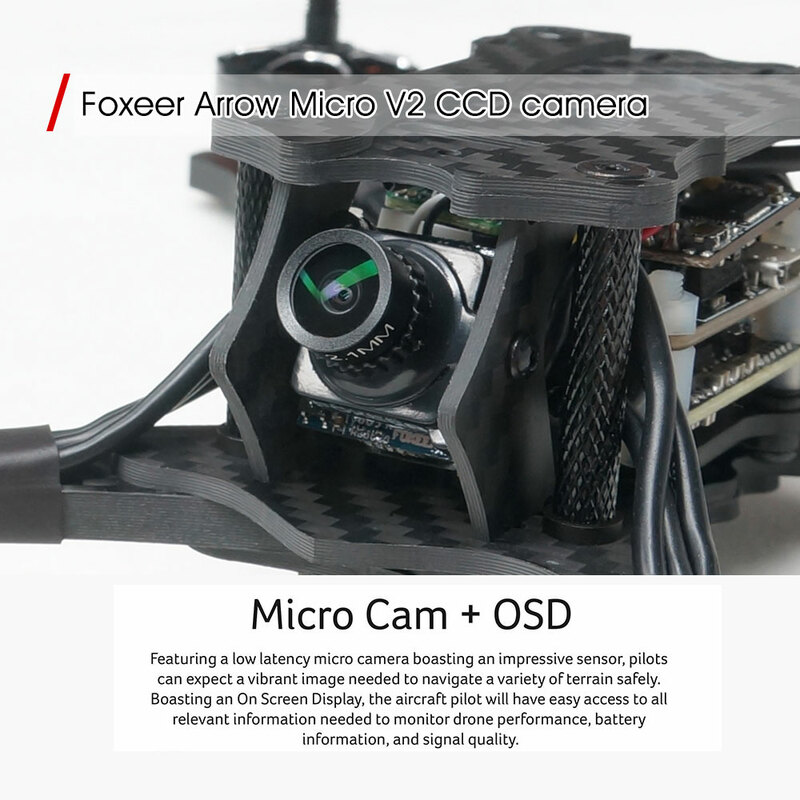 It comes with EMAX LS2206 2300kv brushless motor, ARROW micro v2 camera with wide lens,EMAX Magnum (F4 flight controller,30A Dshot 4in1 ESC and Frsky XM+ receiver),Avan flow 5 inch propeller, 25/200mw 48CH video TX and pagoda antenna. 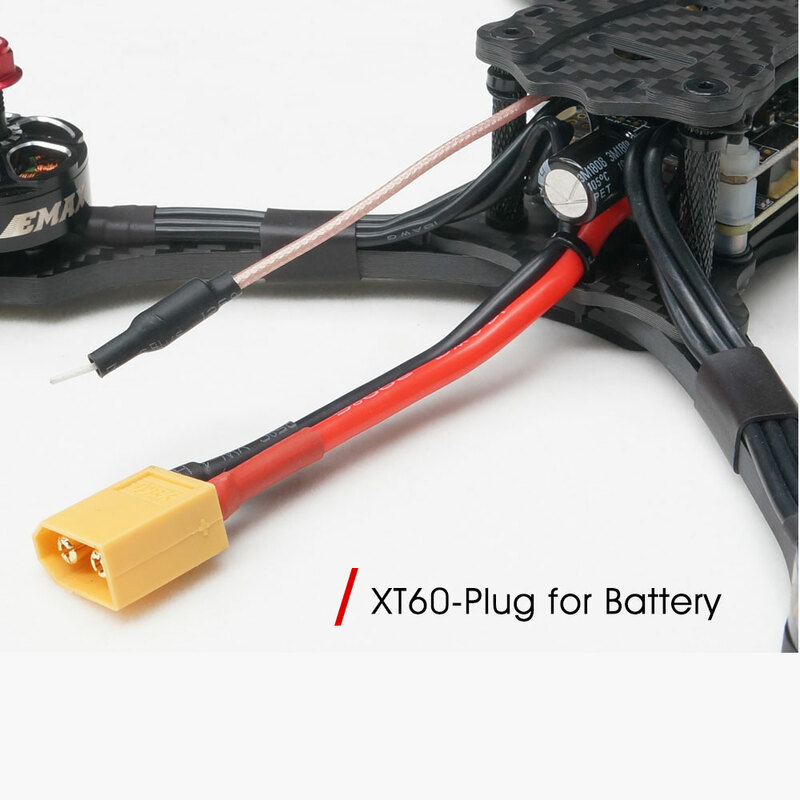 Note: Radio, receiver and battery are not included. 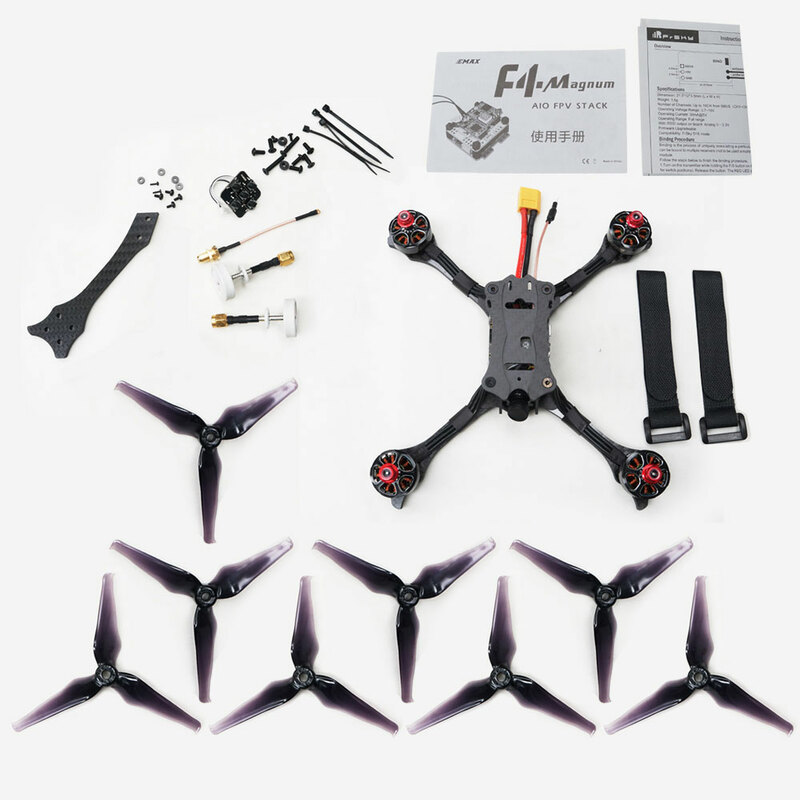 Super fast and everthing well.Good VTX range and very clean camera picture I have a small problem though.